If you run an internet business, you’ll be familiar with the unique funding challenges this can present. Maintaining your online store, ensuring you have sufficient stock levels and facilitating deliveries of orders can all require high levels of working capital and keeping a close eye on your cash flow. A loan from LendingCrowd, funded by our community of investors across the UK, can help. Whether you need funds to buy more stock, to expand your product range or to improve your web presence, LendingCrowd can help you get finance that’s right for your business. Our loans have flexible terms and you can pay off the loan early without penalties, allowing you to plan for your company’s future. 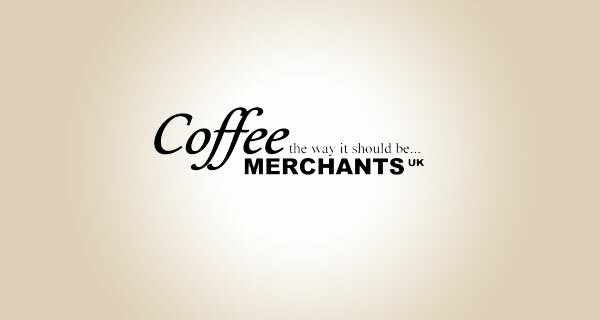 Coffee Merchants UK is an E-commerce business that sells coffee pods, capsules, beans and machines through their website ‘The Coffee Pod’ . Based in Wincanton, Somerset and supplying both retail and wholesale customers, the business has grown year on year and is now one of the major suppliers of ESE (easy serving espresso) coffee pods in the UK. Coffee Merchants UK secured a loan of £53,500 which allowed them to purchase a new machine which enabled the company to produce their own ESE coffee pods.